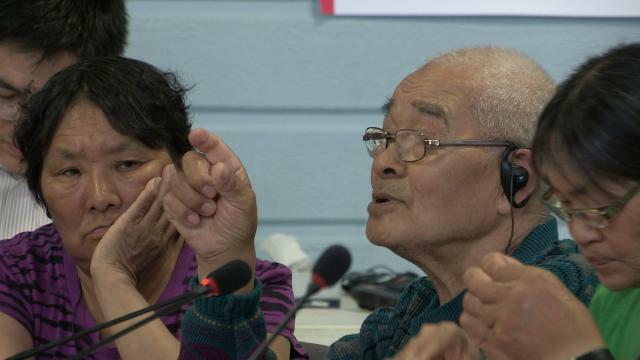 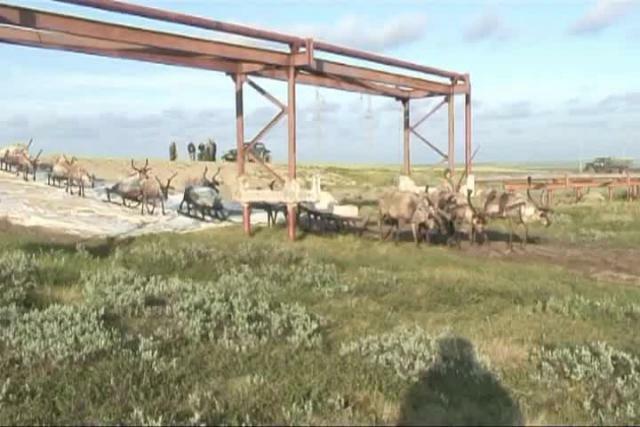 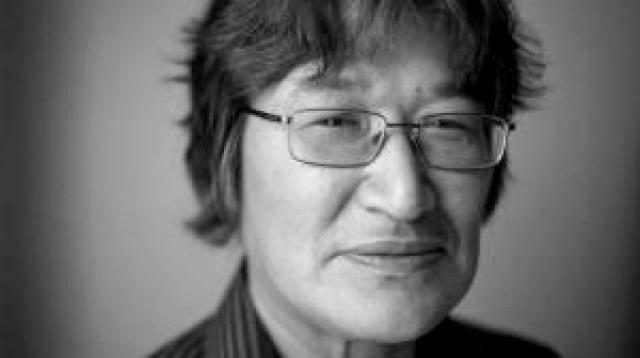 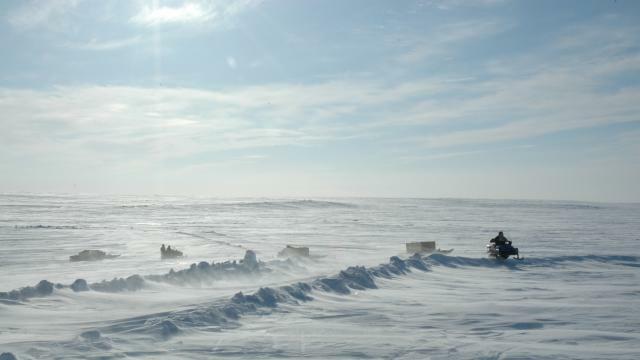 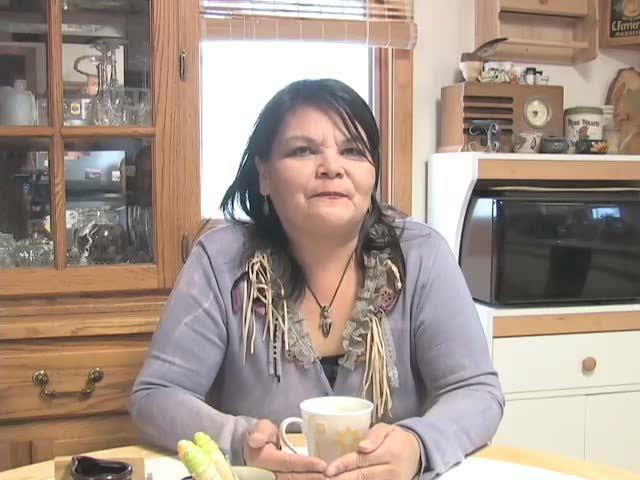 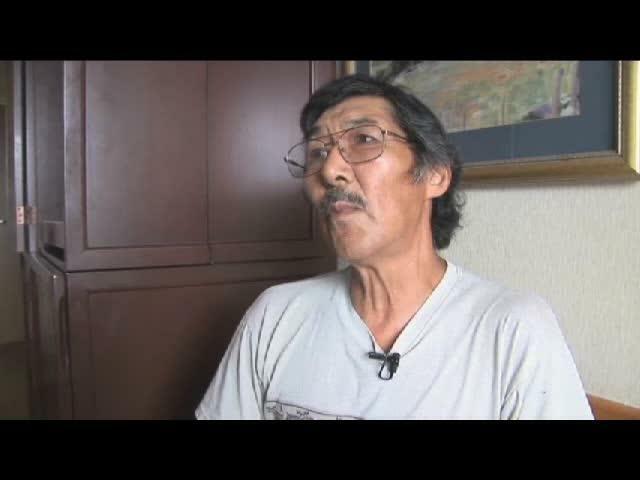 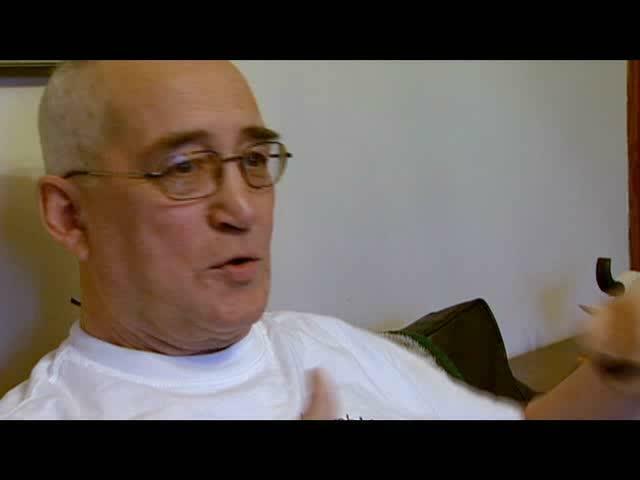 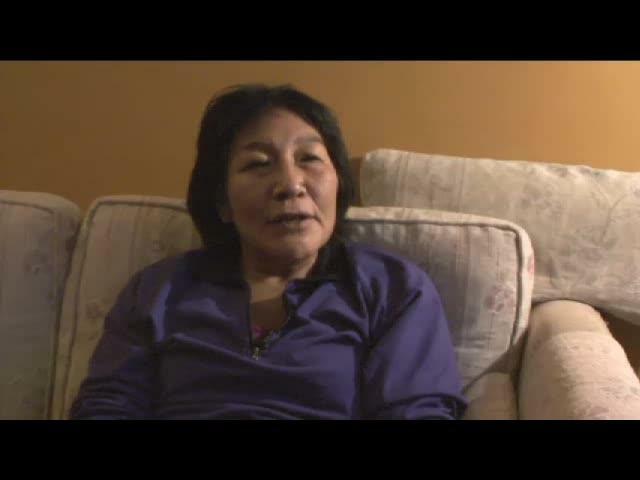 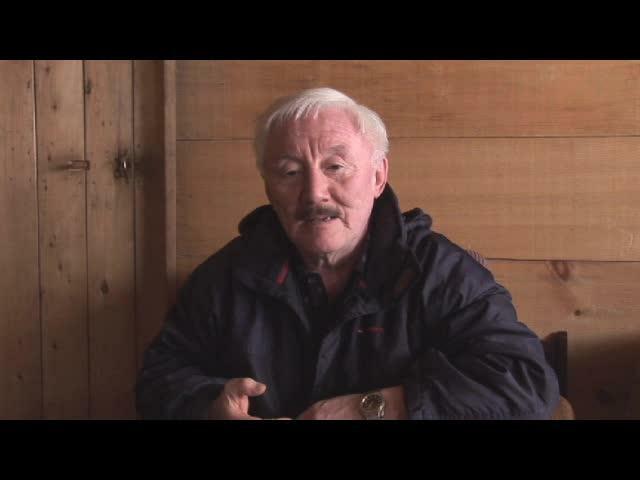 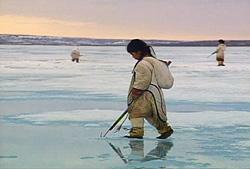 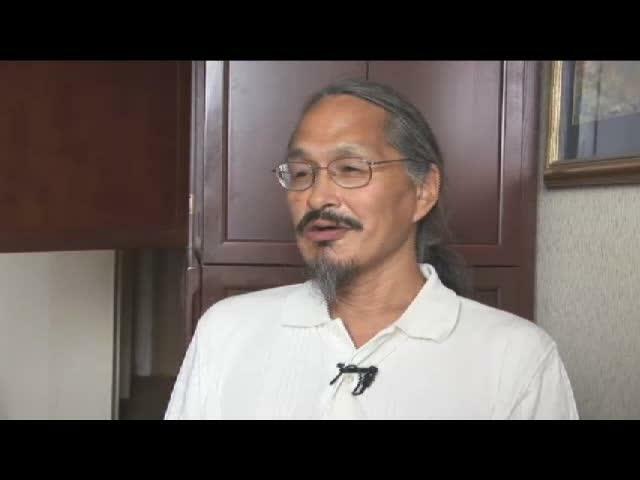 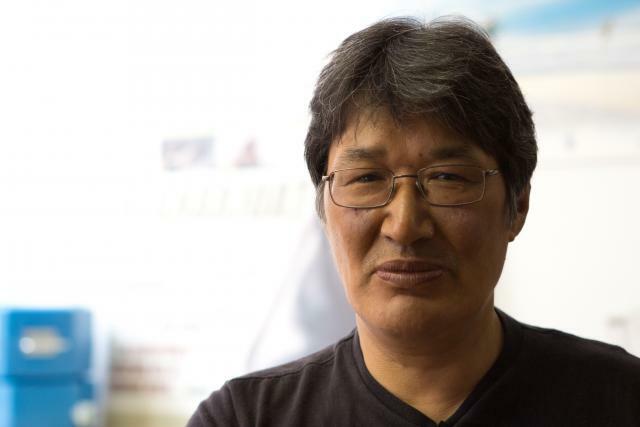 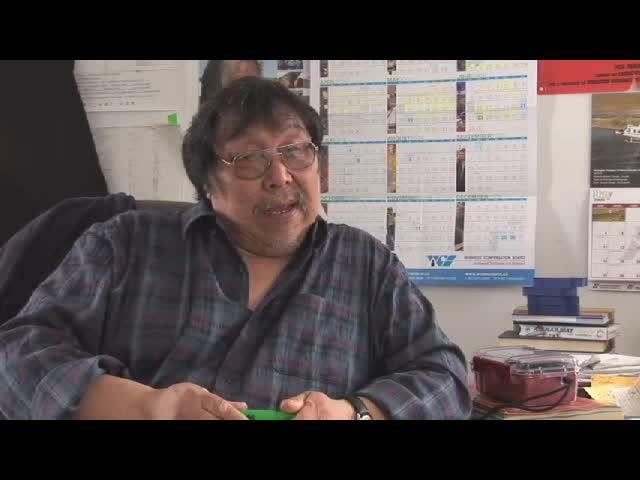 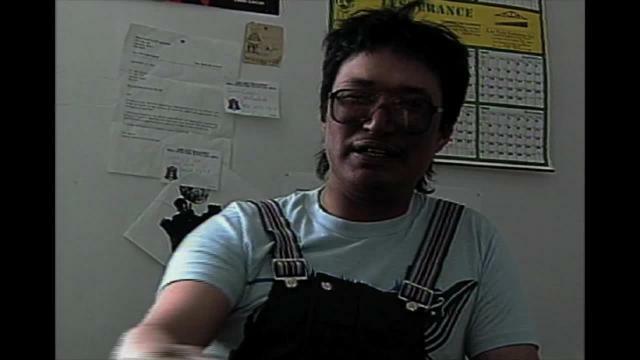 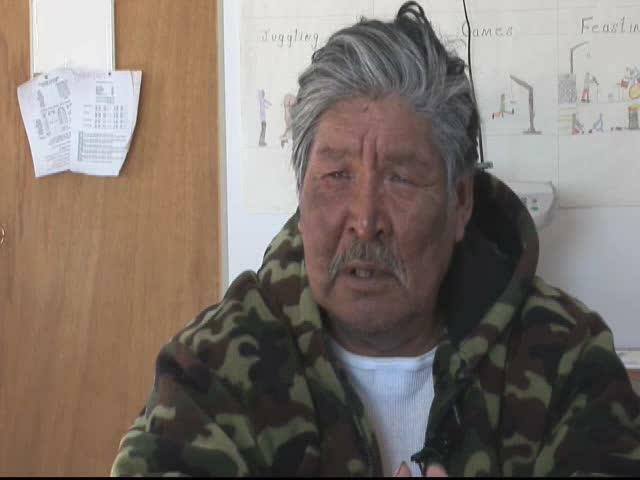 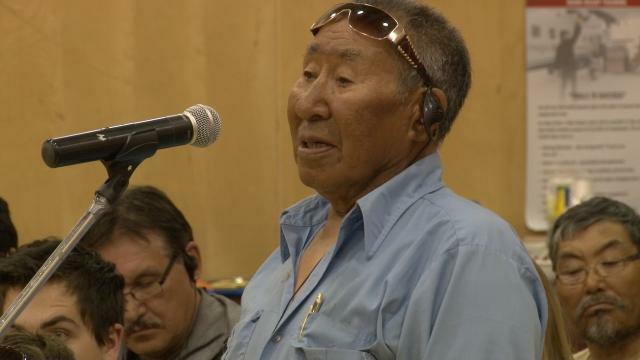 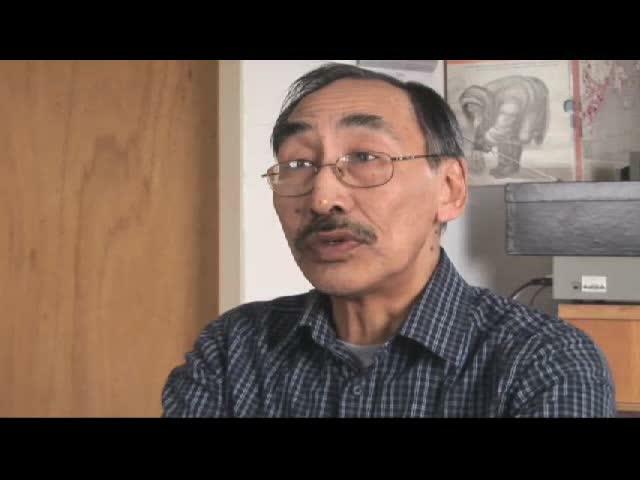 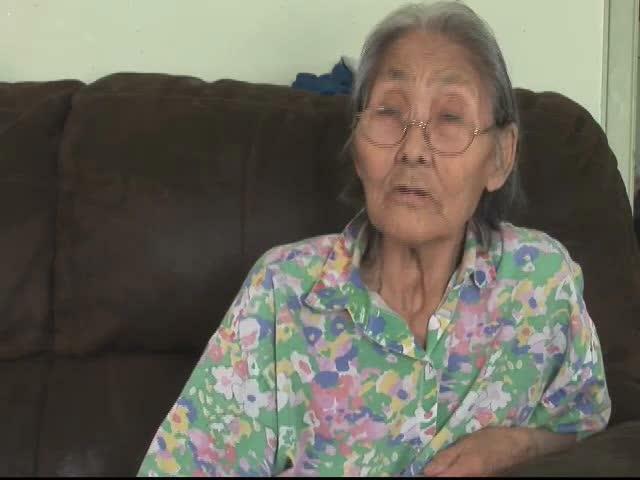 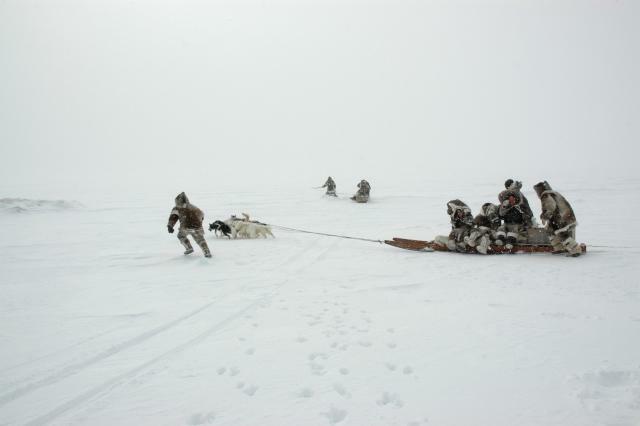 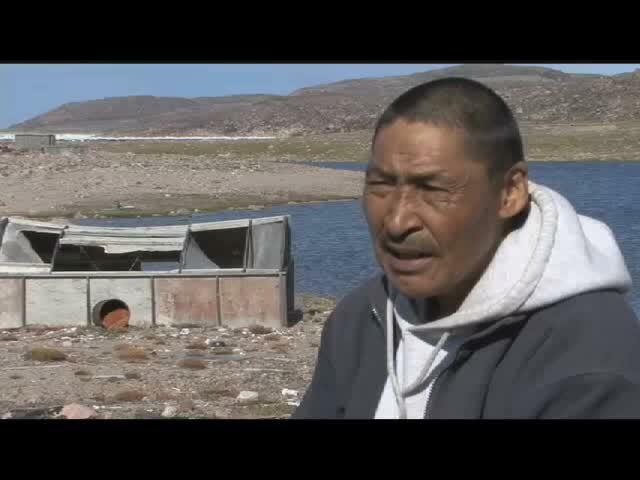 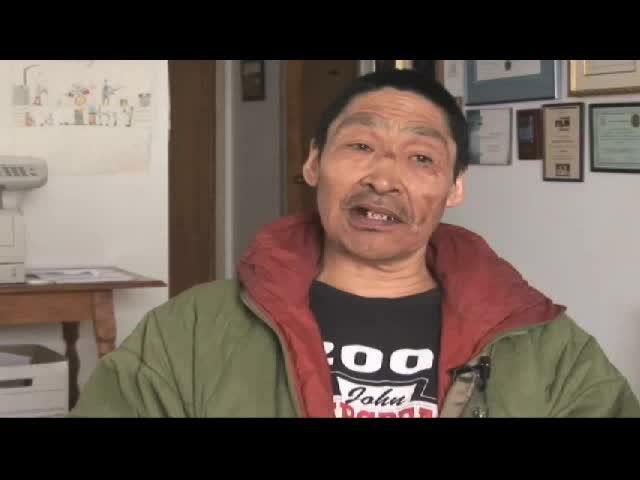 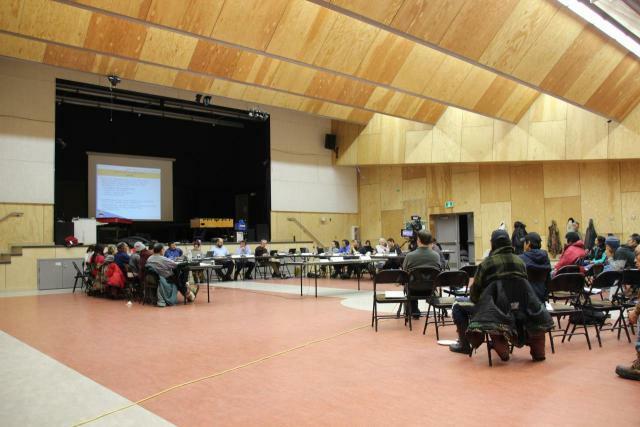 Kiviaq Vs Canada by Zacharias Kunuk and trial update from December 2008. 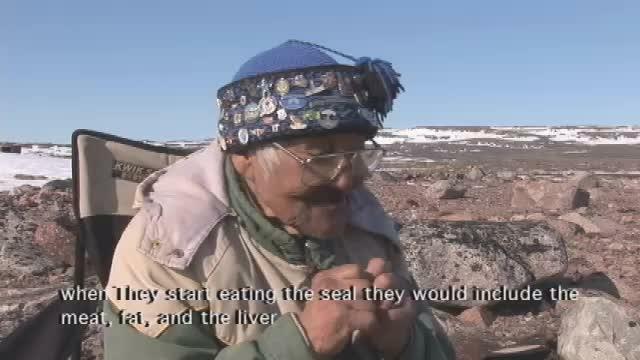 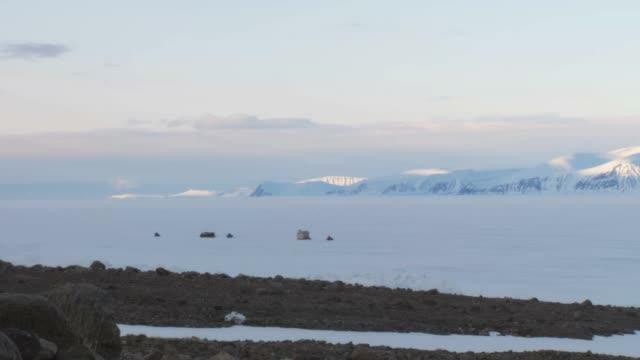 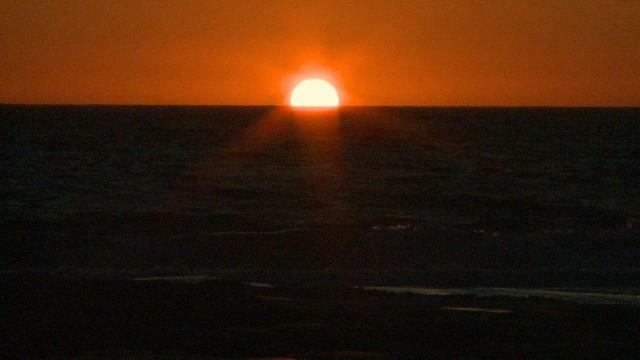 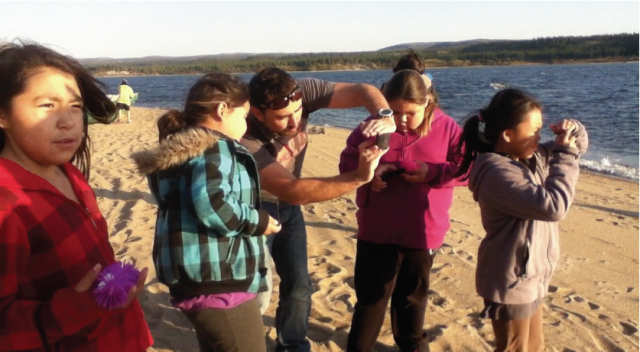 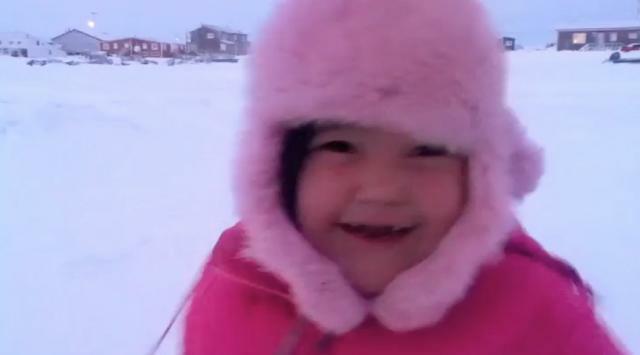 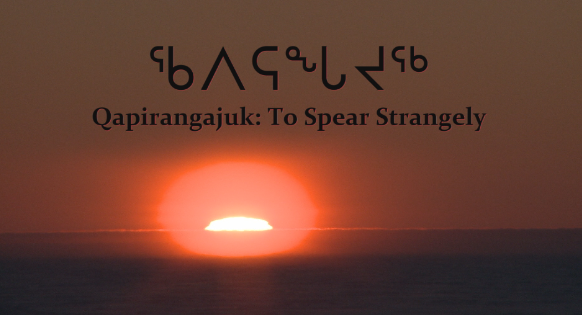 NITV’s Online Video Mentoring (Tagrijausiunimut Atuagaq) project aims to inspire a new generation of Inuit filmmakers with the capacity to tell their stories, promote their culture and use video to revitalize and sustain the active use of Inuit Language. 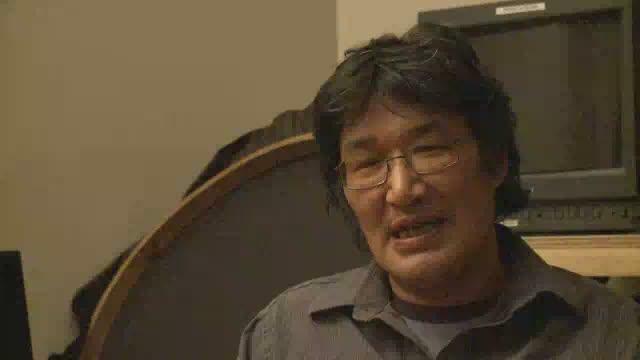 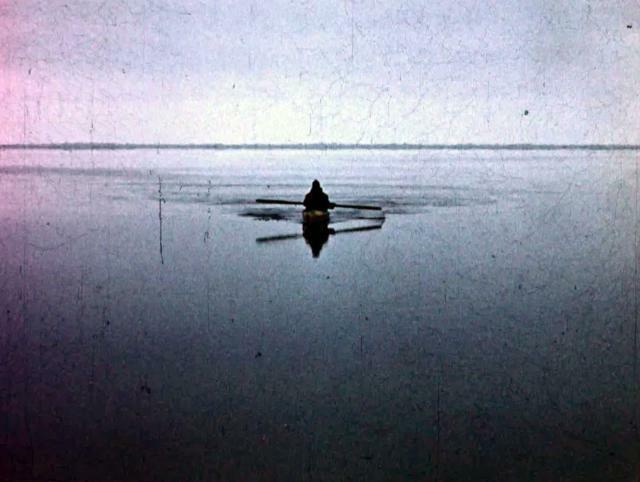 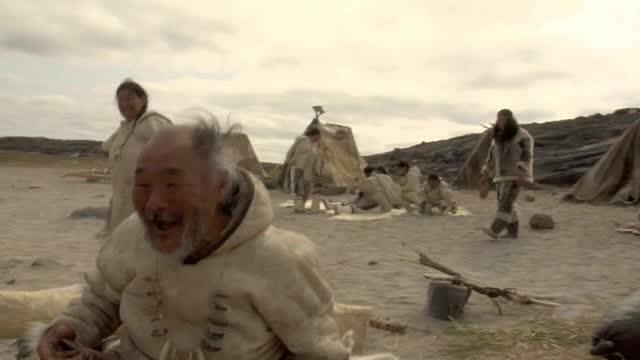 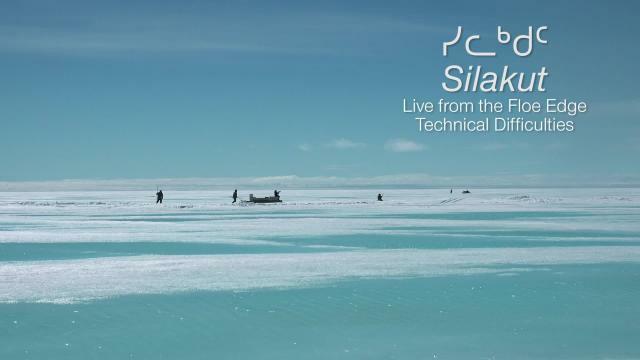 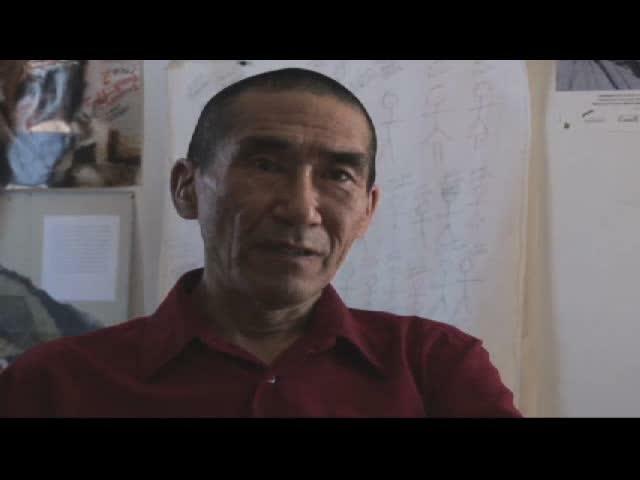 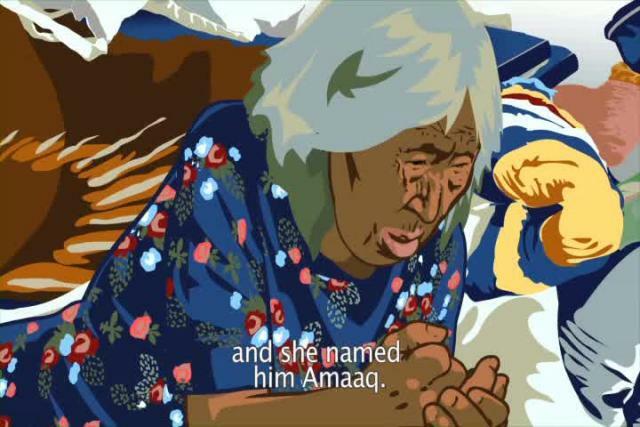 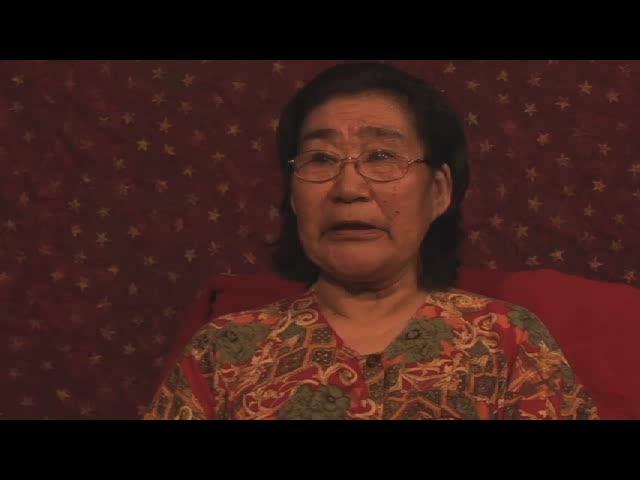 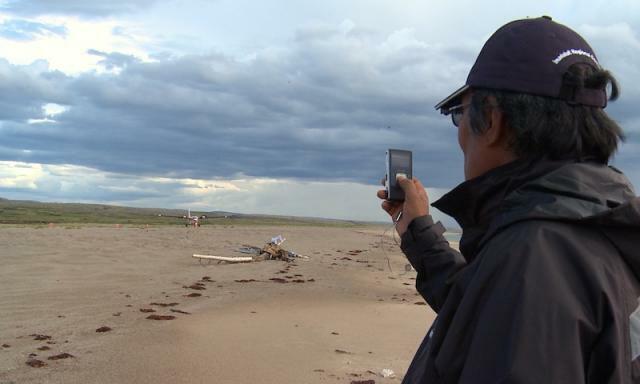 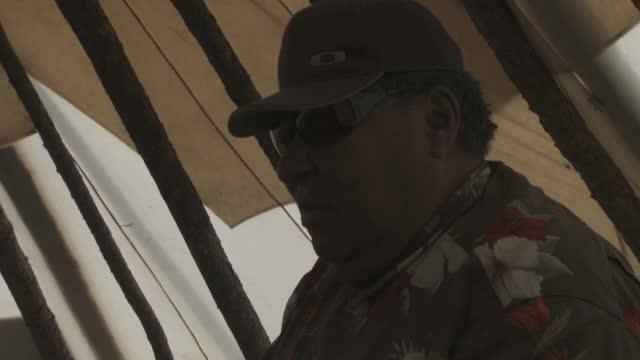 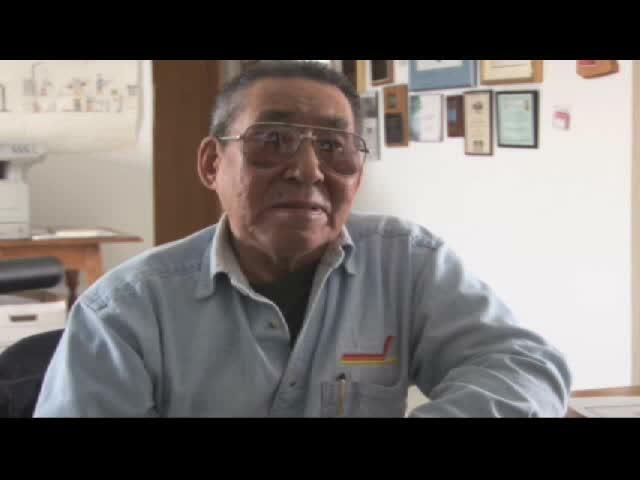 an excerpt from the upcoming Isuma production: Our Traditional Homeland by Zacharias Kunuk.